TGIF! What’s the craic in Dublin this weekend? TGIF! Friday we love you! 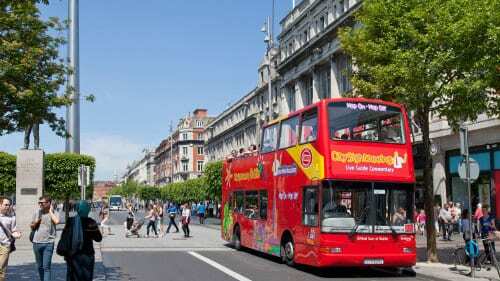 So what is happening around DublinTown this weekend? Friday is proving the best night to head out this weekend with a whopper line up. Every Friday morning we go on Dublin City FM to chat about what’s on in Dublin. Here is the best of the weekend! 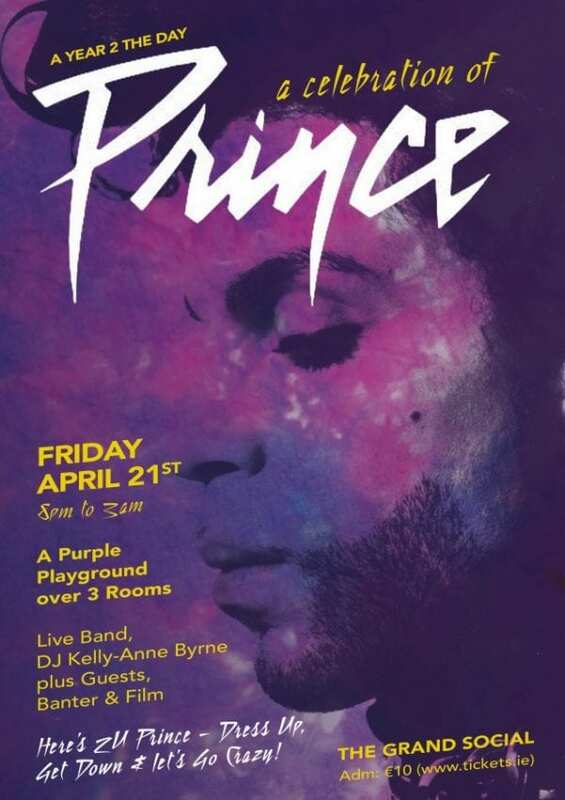 Tonight is A celebration of Prince’s music at The Grand Social! – Can you believe that it is now 1 year since his passing?? Neither can we. Today FMs Kelly Anne Byrne and Nialler 9 are amongst the DJ line up while 11 piece band – Housequake – pump the funk, will play over a 90 min set. There’ll also be movies, bitta banter and prizes for dressing in Purple or Paisley. The Grand Social is going all out and even creating a purple playground over 3 rooms. Doors open 8pm to over 18’s. Admin €10. Perfect for a date night or with a group of friends. 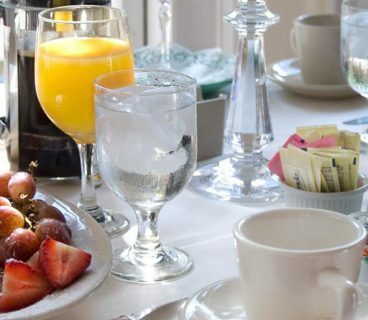 Arrive early for a dining experience – the food is amazing or just enjoy a night of classic cabaret, aerial dancing, burlesque dance to hot jazz, cabaret solos and modern-era songs. Sounds so good with a G&T right now. 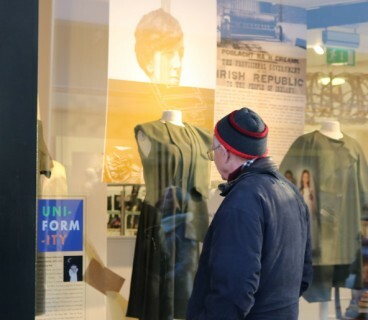 A trip to the GPO Witness History is a real treat for all the family. Why should it be that tourists are the ones to come view our amazing exhibitions while us homegrown Irish put it on the long finger? The GPO have done a sensational job with this particular Irish exhibition that will leave you full of Irish pride afterwards. Tip: check out the garden of tranquility in the GPO courtyard. Lent is over, we have all eaten too many Easter eggs but we won’t stop there. Oh no. Step inside chocolate heaven aka Coco Bo on O’Connell Street where you can customise your own personalised chocolate bar here using whatever ingredients and chocolate type you prefer. SOLD! TAKE A HOP ON – HOP OFF BUS. Sure why not. Stationary lovers and bookworm favourite EASON on O’Connell St has a new CRAFTWORKS area on the first floor for make n’do. Children and adults of all ages can let their creative imagination take control. Take your pick from Papercraft. Whether you’re into papercraft like scrapbooking or stamping, card making or origami, Eason have selected an unrivalled range of products for you to choose from. 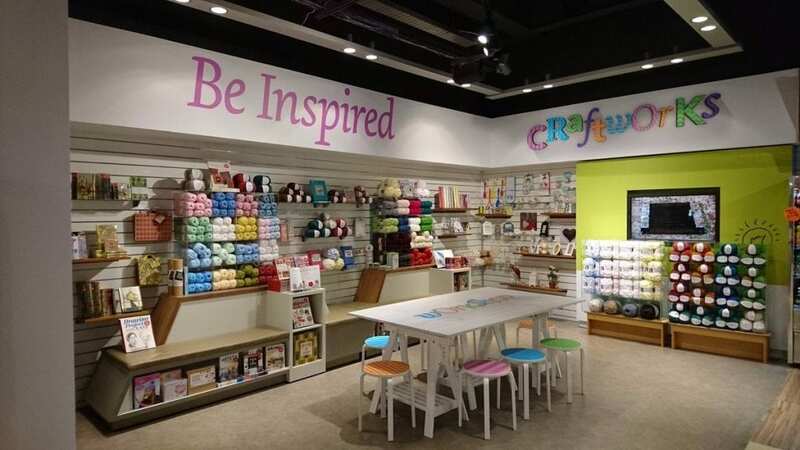 There is also a needlecraft section with beautiful kits to crochet your own signature jewellery as well as a fabulous selection of fabric to quilt and embroider. We’ve got hat kits and toy sets, accessories, haberdashery and the most beautiful buttons to sew into your project. Keep an eye on http://www.easonedition.com/craftworks/ for details of events and demos that will be happening soon. 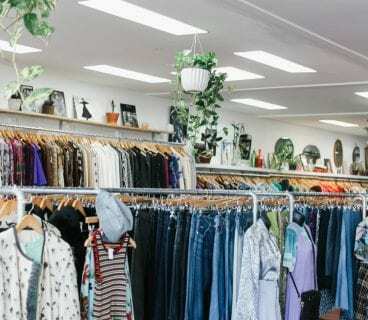 MR MIDDLETON GARDEN SHOP – we love this small garden shop on Mary St. with the weather (sort of) improving it is a great time to get planting new seeds and flowers. This city gardener is tucked away on Mary Street if you past The Church on the way to Capel St. A real hidden gem in the city and Ireland’s oldest mail order garden retailer their story is incredible –read it here. Stocking over 2,000 varieties of flower bulbs from around the world as well as good garden tools and equipment this is a perfect weekend to tend to the garden or introduce the kids to caring for plants. 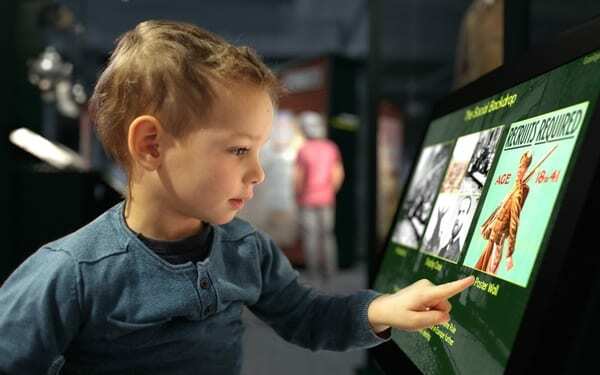 If you haven’t already been to the National Leprechan Museum then you gotta go! 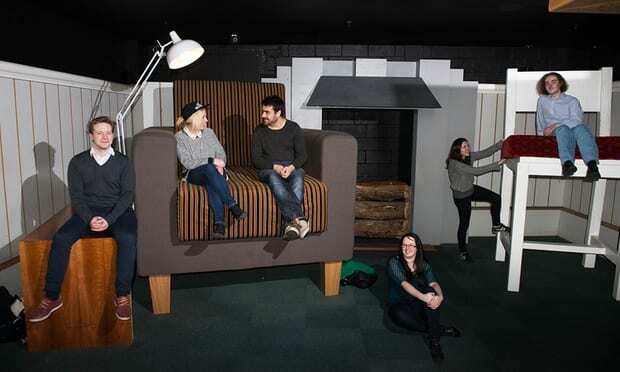 Obligatory photo sitting on the giant furniture is a must for all families albums. Tip: head into the old fashioned Tram Café for tea afterwards. 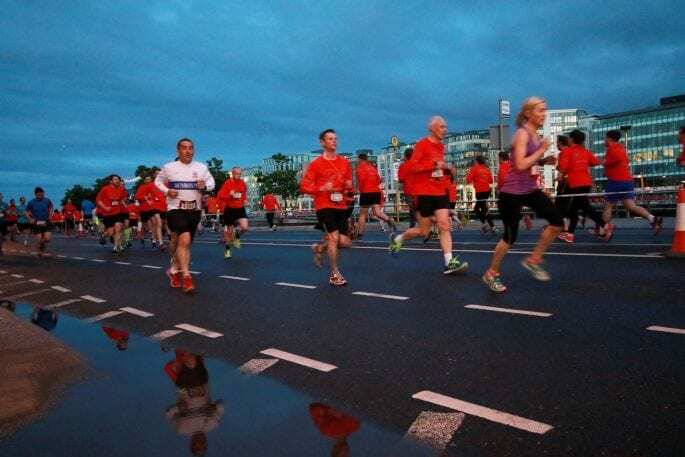 Lastly – Sunday is the Virgin media night run on the quays in Dublin from 9pm. It’s €30 to register. Best of luck to all participants.